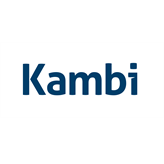 As a Front End developer at Kambi, you will work on one of the cornerstones of the business and the window to our customers, the betting client. Our systems handle over 3 billion odds annually, and serves millions of users daily, a number that is set to increase substantially over the coming years. You will play an important role in building the next generation of the betting client, improving the application speed and developing new features. You’ll be working in a tightly built system, and even though it is on the frontend side, the focus is more on structured programming than on design. 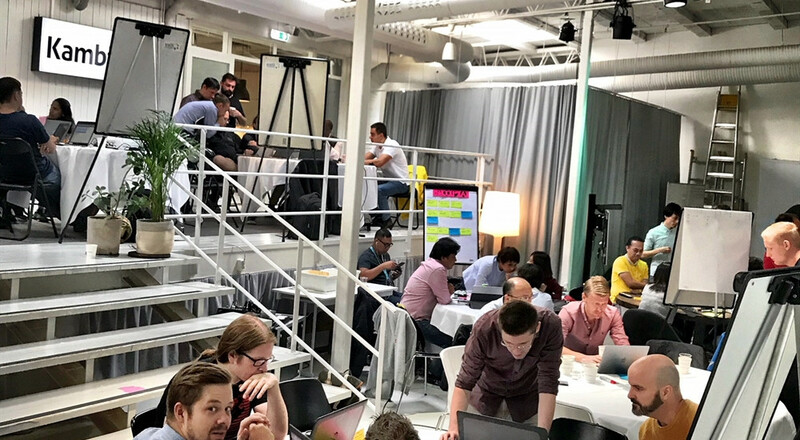 We're dedicated to value driven development, think lean software development is a great way of achieving that and use Scrum to support our efforts along the road. We release twice a week and the team truly owns HOW we should develop our client going forward. The team also have a say in WHAT we will develop. What does the life look like in a Player team? This is how a typical day could look like - you kick start the day with a coffee or tea (or coke), followed by the daily standup with the team. Technical or design related discussions can happen anytime, anywhere. You do lot of coding, write unit tests, code reviews and release awesome high quality software. Throughout the day, collaboration is reoccurring theme, we solve tough problems together! You’re a great team player that gets a thrill out of solving complex problems together with others. You have a curious approach to new technologies and are never afraid to ask questions, or challenge the way of doing things. At Kambi we have a fun, flexible and international working culture. We are a fast-growing company so you will have the ability to directly influence you and your teams work environment and processes. You’ll work with smart and humble people in a self-organizing team that have fun together. So, do we have a match? Join us in our journey to develop the next generation of a world class betting client for millions of sports fans across the globe! We see the IT development department as a community. We are a team working together, helping each other solving problems. We have clear structures of responsibilities, but no hierarchy. Our managers have another role to play than in many other organisations. They lead their development teams and create a game plan where the teams can solve the problems. We make sure the decisions are made by those who will implement them. Want to get notified about new jobs at Kambi?